Hiro obtained his PhD from Kyoto University, Japan in 1990 under the supervision of Prof Mitsuhiro Yanagida. After a postdoc in Prof David Glover's lab in Dundee University, he started his lab in 1997 at The University of Edinburgh. In 2008, he was appointed as Professor of Cell Biology. He had been a Wellcome Senior Research Fellow for 20 years since 1997, and is a Wellcome Investigator in Science from 2018. He is also one of the founding members of The Wellcome Centre for Cell Biology. Simona graduated in Biological Sciences at the University of Oriental Piedmont and is currently finishing her Masters Degree in Molecular Biology at the University of Pavia. Starting from March 2019 she joined Hiro Ohkura lab for 9 months as a Visiting Research Student. Outside the lab she enjoys studying new languages, playing the ukulele and cooking. 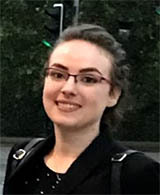 Emiliya graduated from the University of Edinburgh in 2018, with honours in molecular biology. In 2016 she completed a summer internship programme in Prof. Takeaki Ozawa's lab at the University of Tokyo, investigating an optogenetic system for the activation of a mammalian kinase. Later on, in 2017, she took part in the summer school at The Sainsbury Laboratory in Norwich where she worked in Prof. Cyril Zipfel's lab on verifying putative interactors of a kinase involved in plant immune signalling. She joined the Ohkura lab in 2019 as a technician. 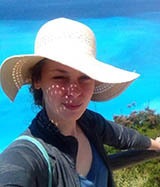 Outside the lab, Emiliya enjoys learning new languages, playing antichess and hiking. 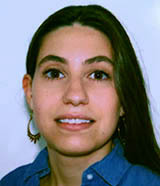 Lucia obtained her Masters' degree in Molecular Cell Biology at the University of Milan in 2012. 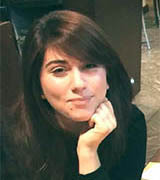 She then joined Rosella Visintin's lab at the European Institute of Oncology (IEO, Milan) for her PhD and graduated in 2018. In Visintin's lab she worked on chromosome segregation in budding yeast. 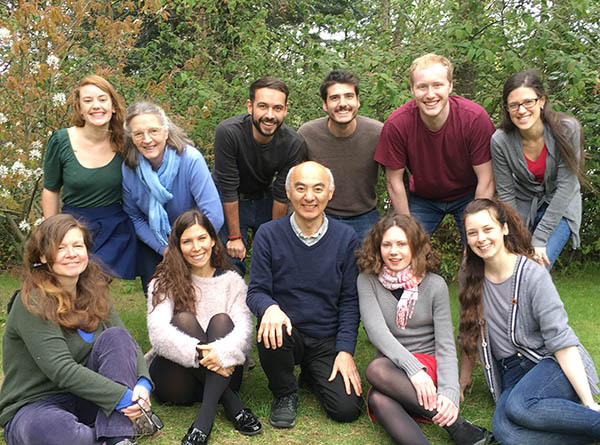 In February 2019 she joined Hiro Ohkura's lab to study a novel microtubule nucleation pathway in spindle assembly in Drosophila oocytes. Outside the lab she enjoys swimming, reading and, when in a good mood, cooking. Jule obtained her degree in biochemistry from Tubingen University (Germany) in 2016. She completed her Master's studies with an external thesis in Munich where she worked on miRNA regulation in model aneuploid cell lines. 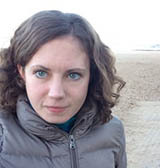 Following her studies, she then joined the research group of Dr. Sander Granneman for an internship with Erasmus. In October 2017 she started her PhD studies funded by the Darwin Trust in Hiro Ohkura's lab with a focus on karyosome formation in Drosophila oocytes. She prefers to spend most of her spare time with friends but also likes to go jogging, swimming and cycling. 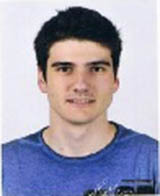 Pedro obtained his master degree in Biochemistry from the University of Porto in 2015. He did his master thesis at CNRS, Paris based on regulation of DNA replication in xenopus. In 2016, he then joined Zanin group at the LMU, Munich, to study spatial and temporal regulation of cytokinesis in c. elegans and mammalian cells. From October 2016 he has joined Hiro Okhura lab as a PhD student funded by Darwin Trust to work on female meiosis of Drosophila. Charlotte graduated with honours from the University of Edinburgh in 2013, with a major in Molecular Genetics. From 2013 to June 2016, she then worked as a Post-Graduate Research Assistant in Sarah Reece's group, investigating the population dynamics and evolution of malaria parasites. Following this, in the summer of 2016, she worked on gallwasp genomics in Graham Stone's lab. In October 2016, she took up a PhD in Hiro Ohkura's lab, studying spindle-associated proteins in female meiosis. She is funded by EAST-BIO (BBSRC). Outside of her research, she enjoys playing music and volunteers with the Brownie Guides. 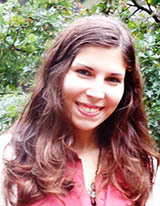 Mariana graduated from University of Oporto, Portugal in 2011, with a major in Biochemistry. In 2013 she obtained her master degree also in Biochemistry in the same institution, studying the neurophysiology of the nociceptive system. From February 2014 she joined Hiro Ohkura's lab as a PhD student, funded by the Wellcome Trust. 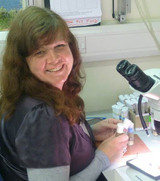 Currently, she is working on female meiosis of Drosophila, focusing on microtubule establishment. Besides playing handball, Mariana also likes to run outdoor, travelling and spending time with friends and family. Emma has worked in technical positions in the NHS and Dundee and Edinburgh Universities. After leaving employment to have her family, she has since returned to work in the Ohkura Lab providing technical support. Emma's hobbies include fossil hunting, fish keeping and cake making as well as volunteering for a local youth group. 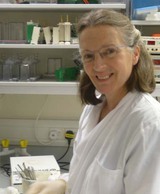 Fiona joined the Ohkura lab when he became independent in 1997, and previously worked in David Glover's lab in Dundee as a general assistant. She has worked on numerous different projects using yeast and Drosophila, and at present is working on female meiosis in Drosophila.